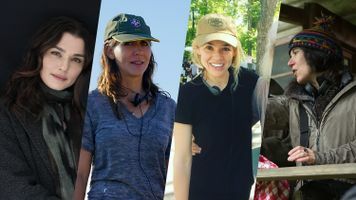 In putting together the creative team for Breathe, the filmmakers reached out to legendary cinematographer Robert Richardson, who quickly signed on. Richardson’s unique talent for finding a cinematic style to match the emotional drama of any story is apparent from the start of Andy Serkis’ feature film. 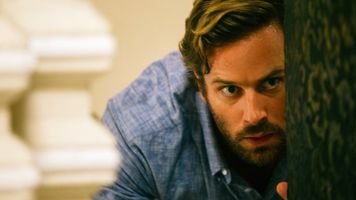 Robin Cavendish (Andrew Garfield), an athletic young man who has just married the love of his life, Diana (Claire Foy), is suddenly struck down by polio. While the drama often deals with Robin’s limitations, Richardson’s sweeping cinematic landscapes suggest the vast potential inside each character. Indeed his majestic imagery of African vistas in the first part of the film provides an enduring visual metaphor for the Cavendishes’ own boundaryless spirit. Richardson’s fame as cinematographer began in someways with his own limitations. “I’ve had issues with hearing, so my eyes have always been the focus of my capabilities,” he tells The Talks. After graduating from the Rhode Island School of Design, Richardson studied cinematography at the American Film Institute before working on the camera crew of various films. Moving up the crew ladder, he got his first big break when Oliver Stone asked him to accompany him to Central America to shoot Salvador. From there, the two formed a remarkable artistic partnership, a collaborative relationship that Richardson over the years would extend to a few other directors, most notably Martin Scorsese and Quentin Tarantino. While renowned for the extensive historical and technical research he does for each film, Richardson never loses sight of the essentially spiritual nature of shooting a film. “I lose all sense of time,” Richardson explains in Critics at Large. “I enter a void and level of concentration that are not readily accessible to me otherwise.” And film after film, he has recreated that transcendence experience for viewers, producing a cinematic legacy that has made him one of three living artists who’ve won the Academy Award for Best Cinematography three times. After working with Richardson on Salvador, Oliver Stone tapped the young cinematographer to accompany him to the Philippines to make his Vietnam War masterpiece Platoon. Loosely based on Stone’s own experience as an infantryman, Platoon stars Charlie Sheen as an army private caught between fighting the Viet Cong and his fellow soldiers. In country, he finds corrupt soldiers, like Sergeant Barnes (Tom Berenger), as dangerous as the battlefield itself. Looking to visualize war’s real horror, Richardson and Stone set up “shots to deny us the feeling that combat makes sense,” explains Roger Ebert. At one point, Richardson amplified the claustrophobia of battle by using flares to light a combat scene. To balance the visual terror with a sense of wonder, Richardson provided an elegiac perspective as well. “For all its agitation, it has moments of beauty that seem to slow time,” remarks The Washington Post. 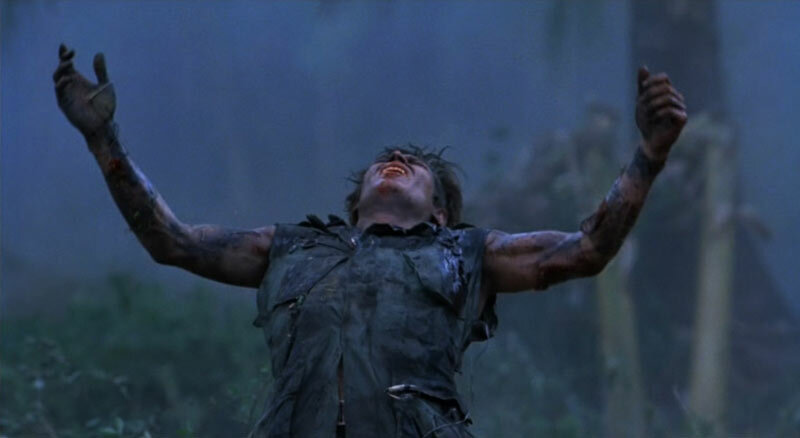 Platoon won the Academy Award for Best Picture and Richardson received his first Oscar nomination. In 1992, Robert Richardson won his first Academy Award for cinematography for his work on Oliver Stone’s American epic JFK. When Stone first told Richardson about his plan for a sweeping conspiracy thriller about the assassination of President John F. Kennedy, the cinematographer immersed himself in histories of the period, trying to find a way to imagine anew that moment that has been seared into the American imagination. Initially he devised a visionary plan to change aspect ratios, starting with a TV dimension and then widening the frame to mimic the media by which people witnessed the event. 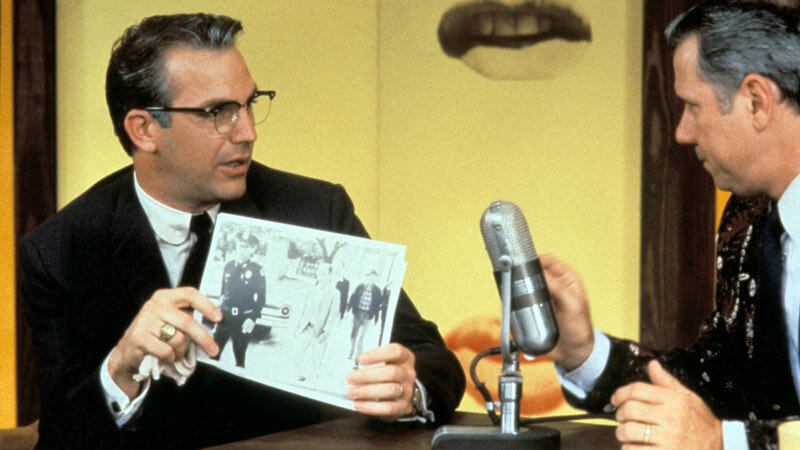 Forced to abandon this idea, Richardson instead used a wide range of film stock––from Super 8 to 35mm––to highlight the complex and often conflicting perspectives on a national tragedy that the New Orleans district attorney Jim Garrison (Kevin Costner) is investigating in the movie. 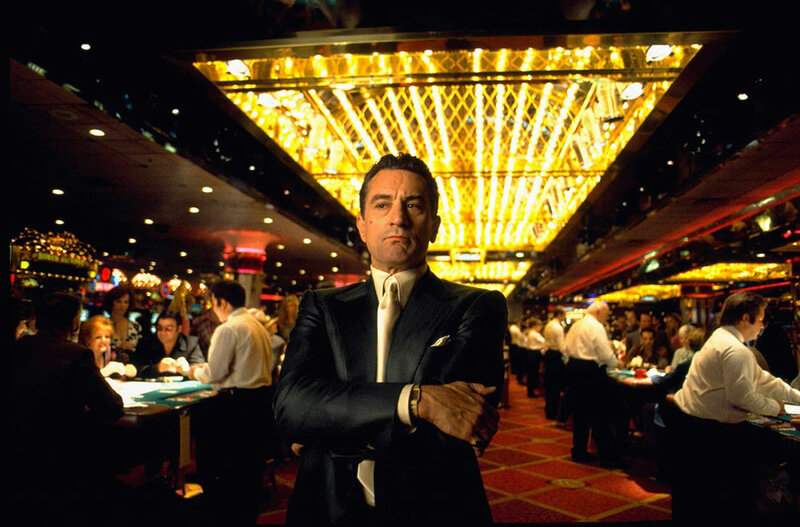 With his 1995 epic Casino, Martin Scorsese continued his exploration of American organized crime with longtime collaborator Robert De Niro playing Sam "Ace" Rothstein, a handicapper who rises to the top of the gaming industry only to be brought down by his self-destructive wife (Sharon Stone) and sociopathic friend (Joe Pesci). New to Scorsese’s world was Richardson. During preproduction, Scorsese invited his new DP to watch a series of classic noir films shot by John Alton––T-Men (1947), Raw Deal (1948), and Slightly Scarlet (1956)––to illustrate the aesthetic direction he wanted the film to take. Casino is “a film of excess,” Scorsese explains. 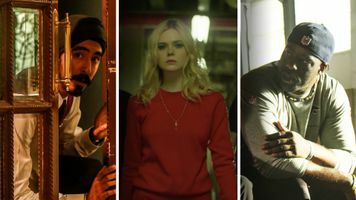 “So we had an excess of voiceover, color [and] music.” To update the stylish black-and-white look of classic crime films, Richardson deployed a neon palette of saturated colors and dazzling camera work to create a sort of Technicolor noir. 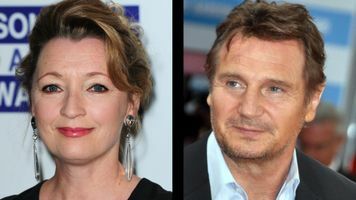 “Richardson’s virtuoso camera taking every possible approach to making the material come vibrantly alive while bringing out the lushness of the locations,” praised Variety in their review of the film. After having worked with Martin Scorsese on Casino and Bringing Out the Dead, Richardson won an Oscar for his work creating a cinematic narrative for The Aviator. 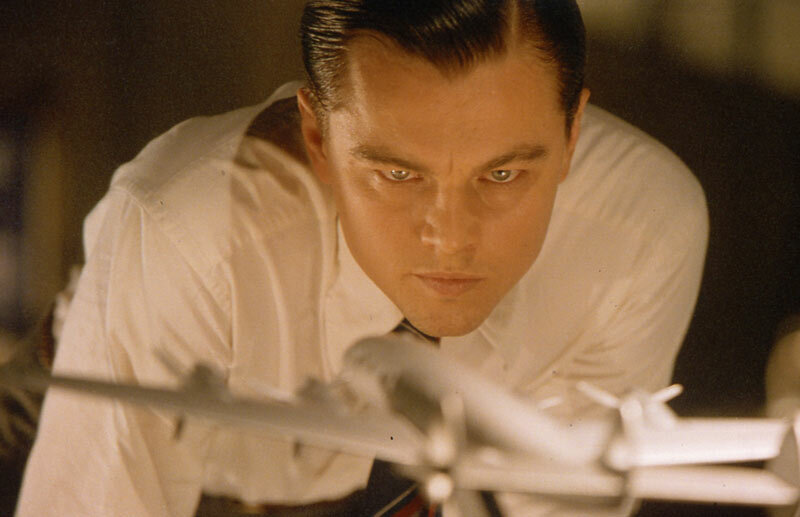 To tell the story of the eccentric millionaire Howard Hughes (Leonardo DiCaprio), Scorsese and Richardson crafted a visual language that blended Hollywood film stocks with historical memory. Richardson studied with awe the work of the great 30s cinematographers working contemporaneously to Hughes life. “After viewing Becky Sharp, The Adventures of Robin Hood and The Wizard of Oz, one can only marvel at the minds of men” who shot them, noted Richardson in American Cinematographer. But rather than copy those styles, Richardson crafted a technique to mimic the two-color and three-color Technicolor processes of classic Hollywood. Perhaps his most remarkable achievement, however, was recreating the artistic swagger of Hughes’ own early films, like his 1927 Oscar-winning air battle adventure Wings. Richardson found a way to showcase not only the excitement but also the perilousness of shooting dogfights in the sky. “The sequence is breathtaking in its audacity and all the more so beautiful for the sight of a veritable cloud of antique planes roaring through the sky,” exclaims CinemaBlend. Having worked on both Kill Bill films, Richardson reteamed with Quentin Tarantino to formulate the unique look for his World War II drama Inglourious Basterds. For The Guardian, “The film unfolds in five chapters and chapter one is as good as anything Tarantino has done and is wonderfully lit by one of America's finest cinematographers, Robert Richardson.” Moving from the cinemascope grandeur of spaghetti westerns to the gritty action of combat films, Richardson crafted a distinct look for each chapter while at the same time maintaining a visual thread that ties the whole film together. Whether shooting the bright French countryside or a smoky beer hall, Richardson gives each scene a brilliant crispness perfectly in tune with Tarantino’s sharp-witted narrative. 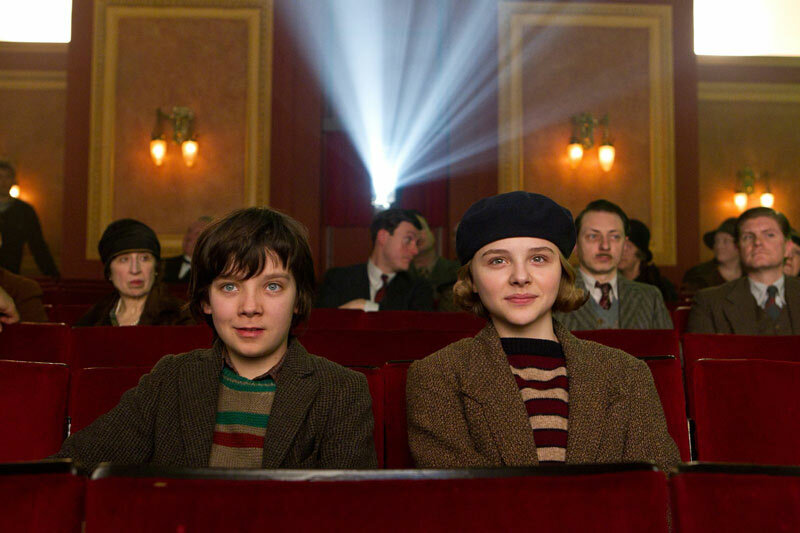 “The colors pop off the screen, from the blues and greens of the sky and the grass in the opening scene to the reds and crimson of the Nazi emblems and bloodshed, the image is bright and vibrant almost humming with electricity,” notes Film School Rejects. Richardson was nominated for an Academy Award for the film’s distinctive cinematography.